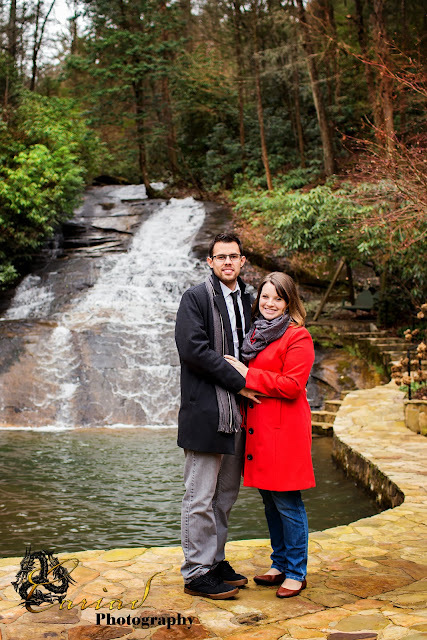 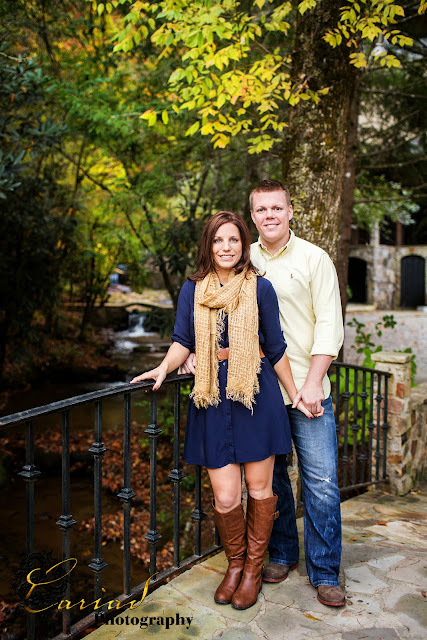 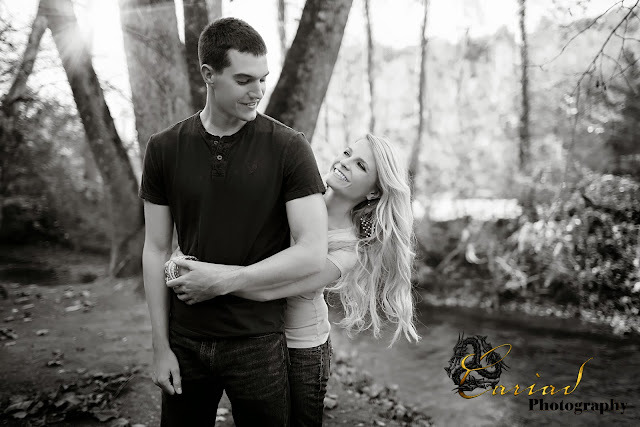 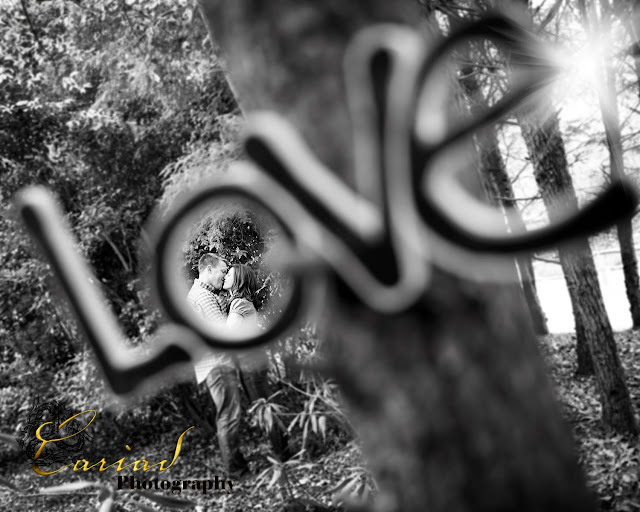 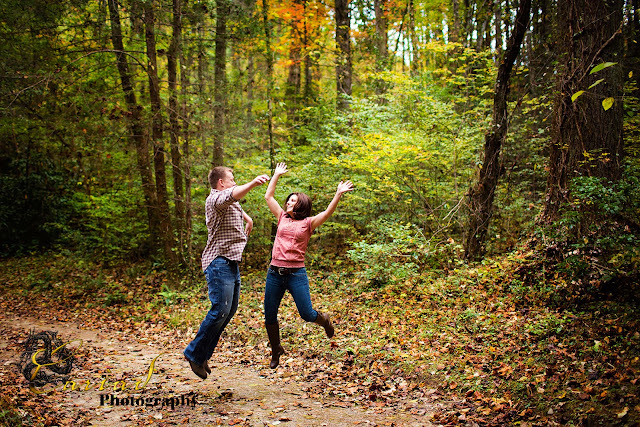 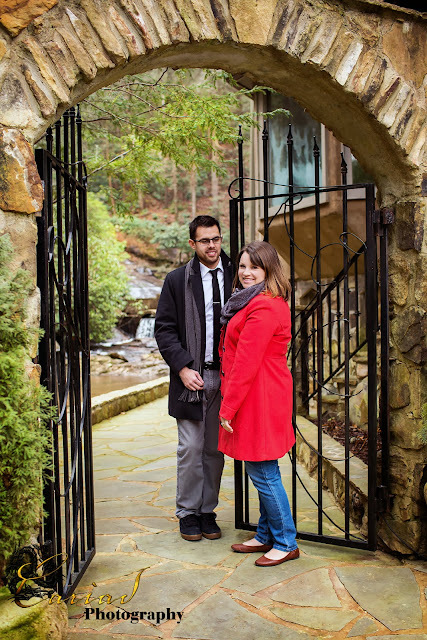 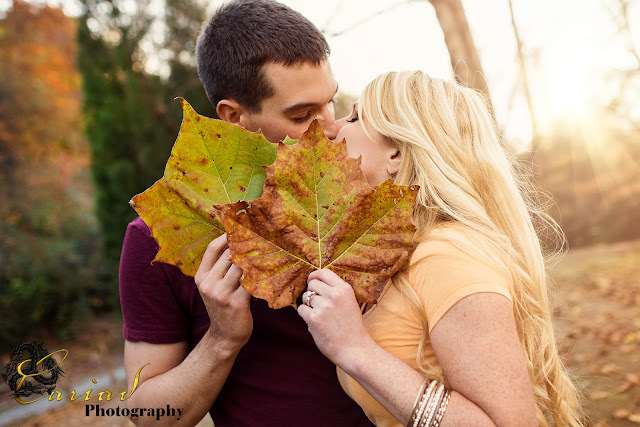 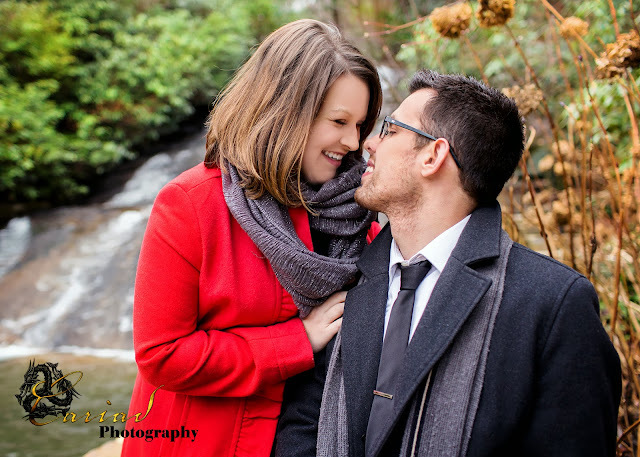 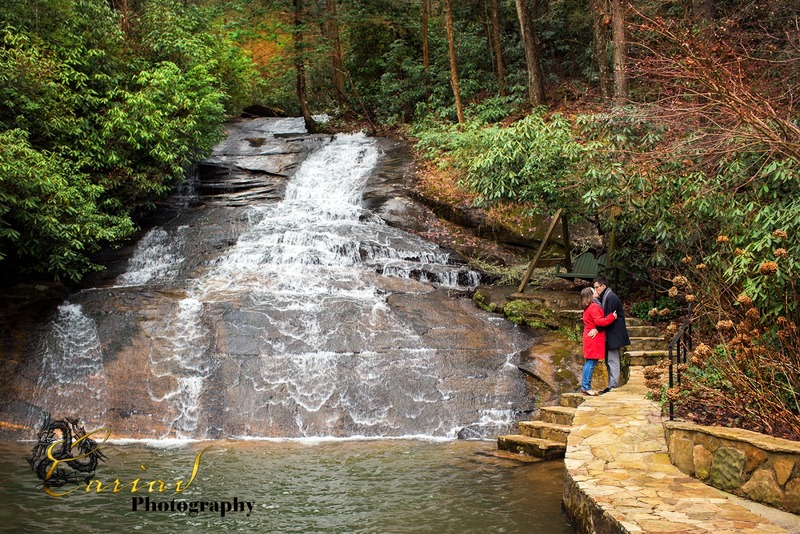 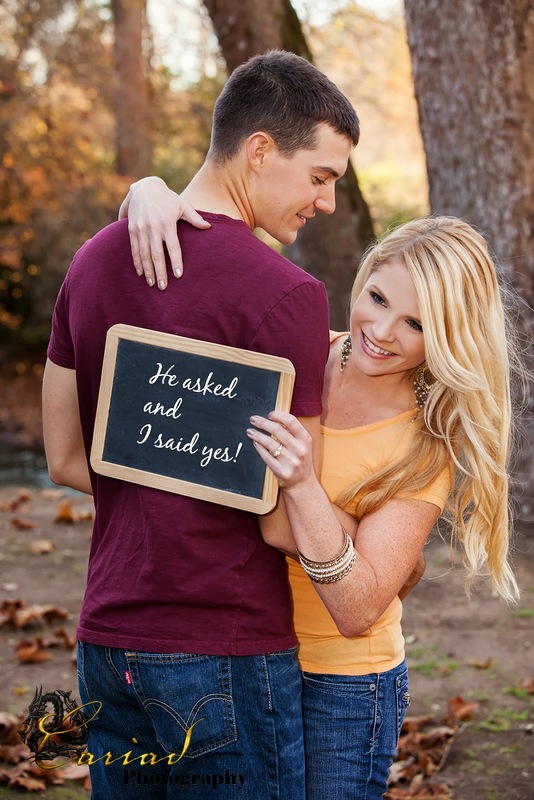 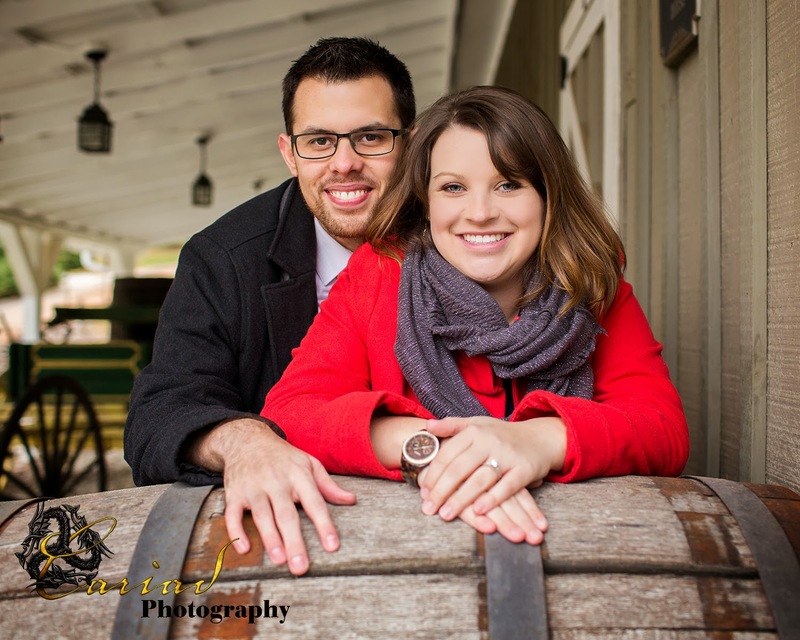 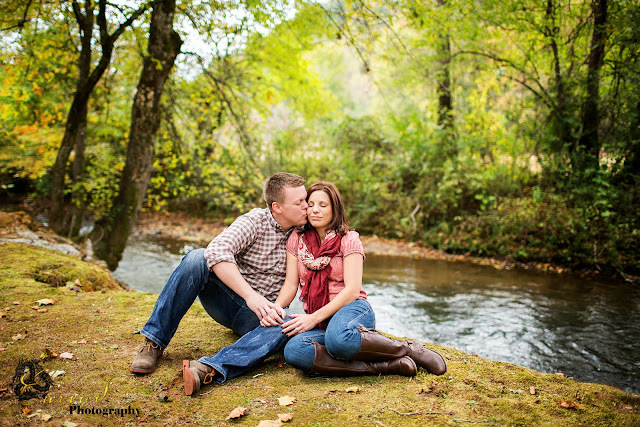 Rachel and Caleb's Engagement session at Chota Falls! 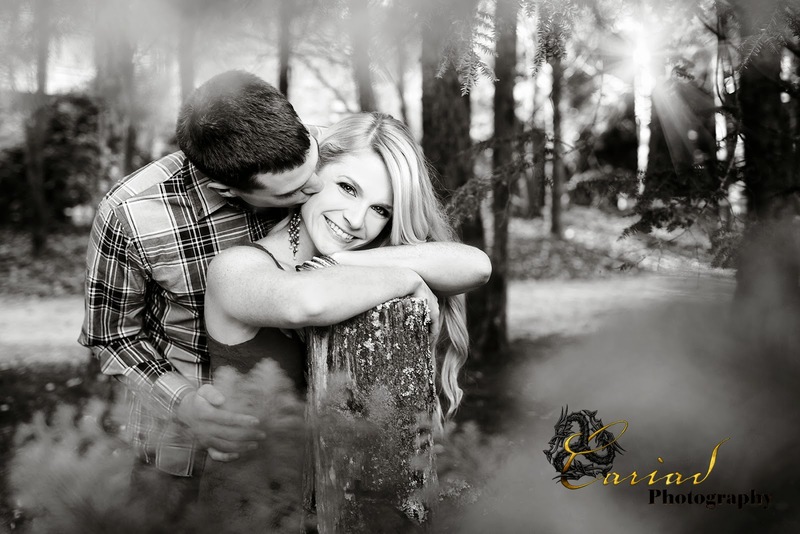 Merry Christmas and Happy Holidays from Cariad Photography! 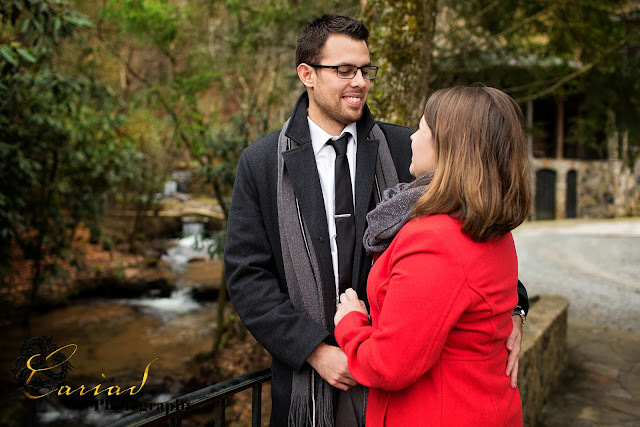 Robin and Martin's North Georgia Engagement Session! 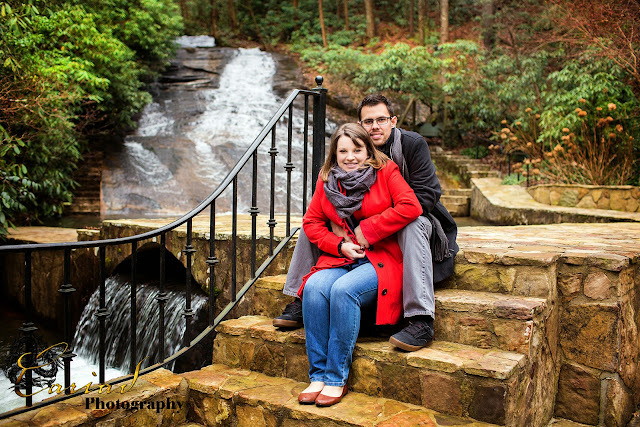 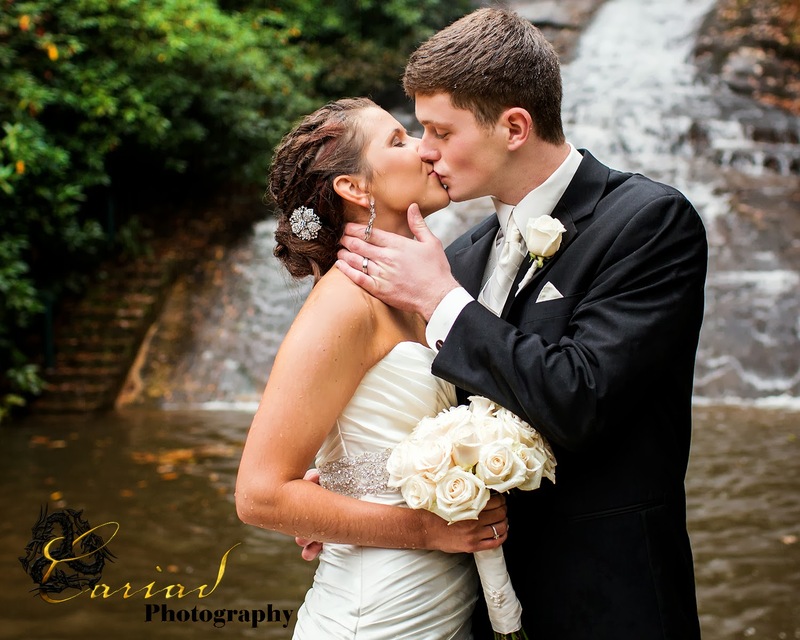 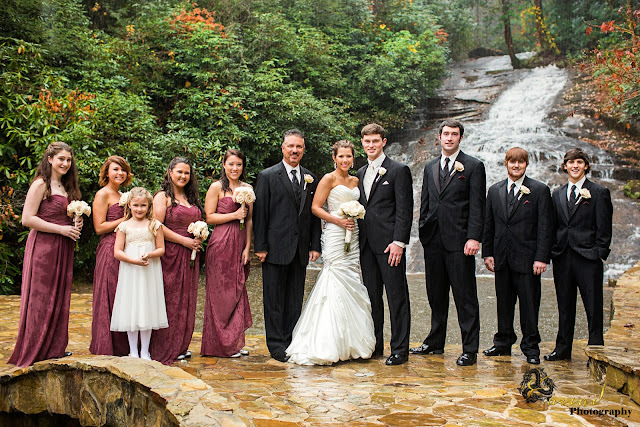 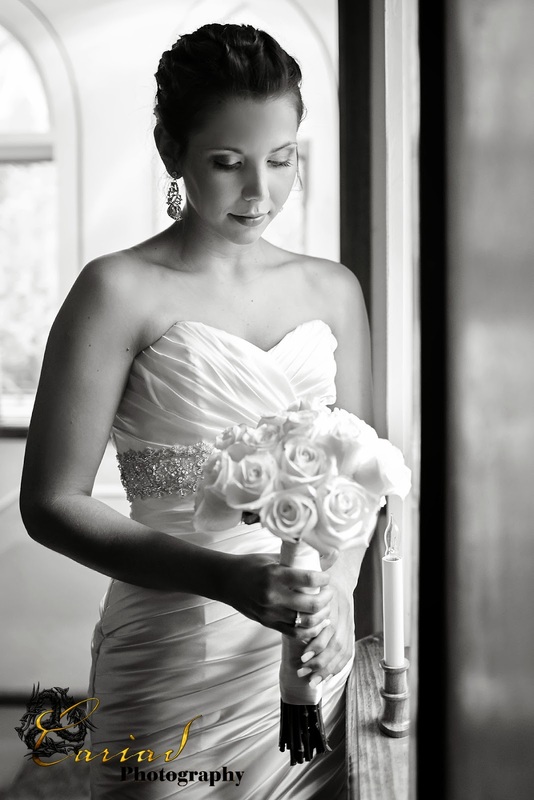 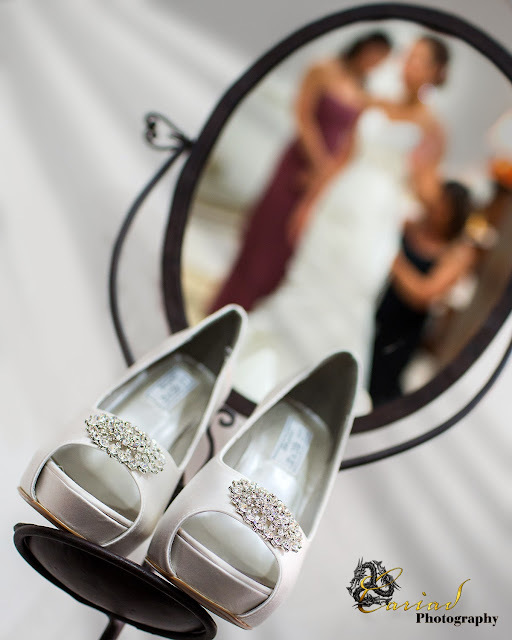 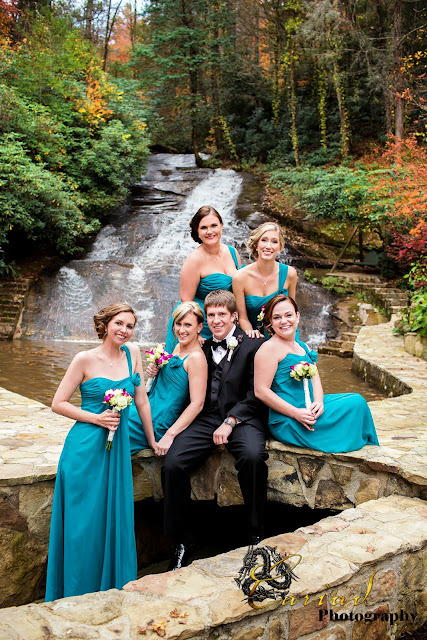 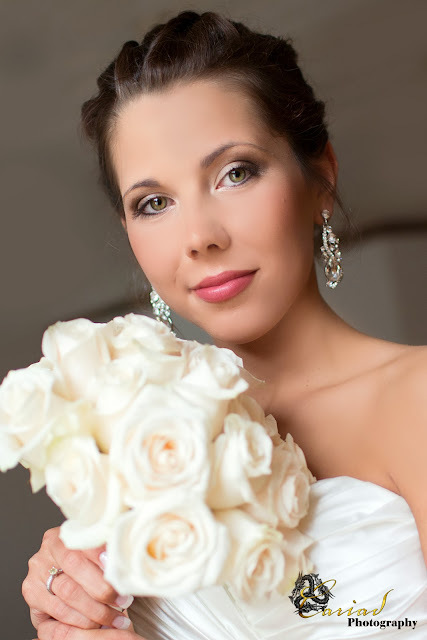 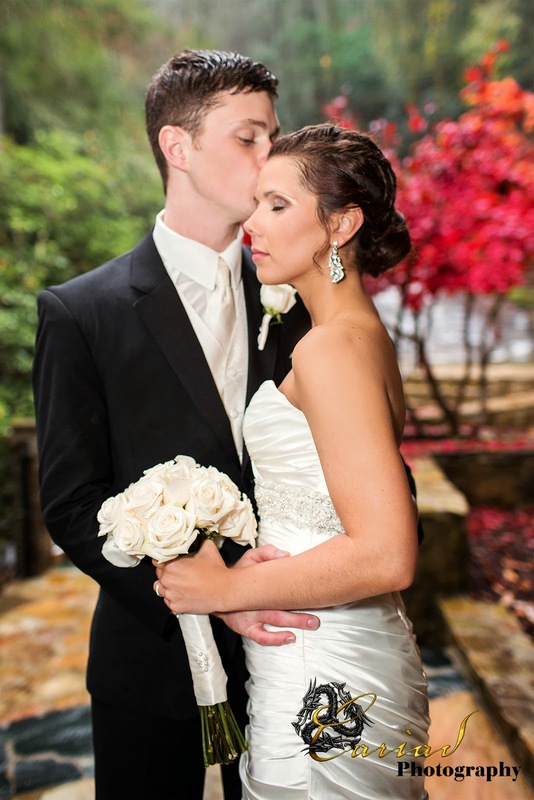 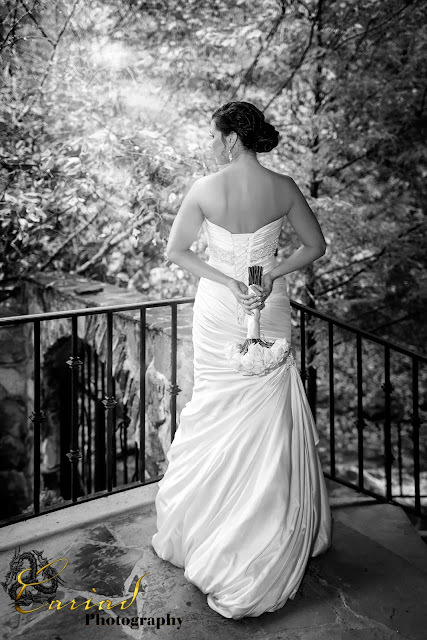 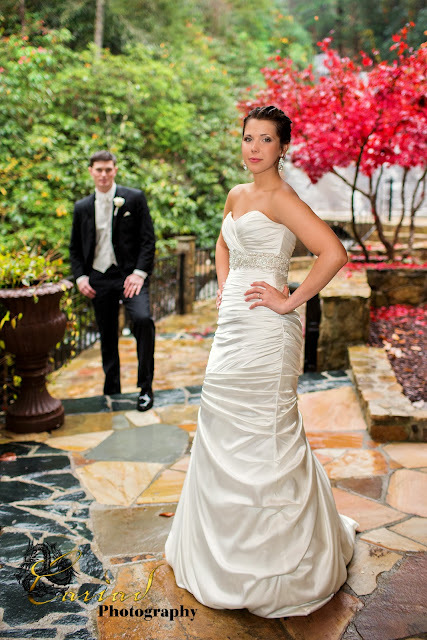 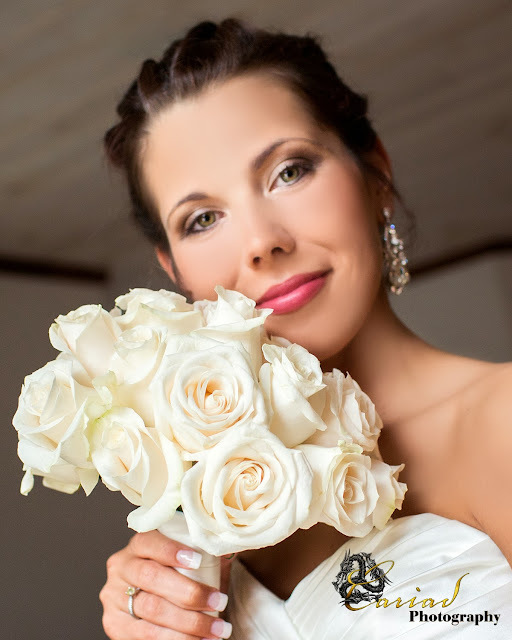 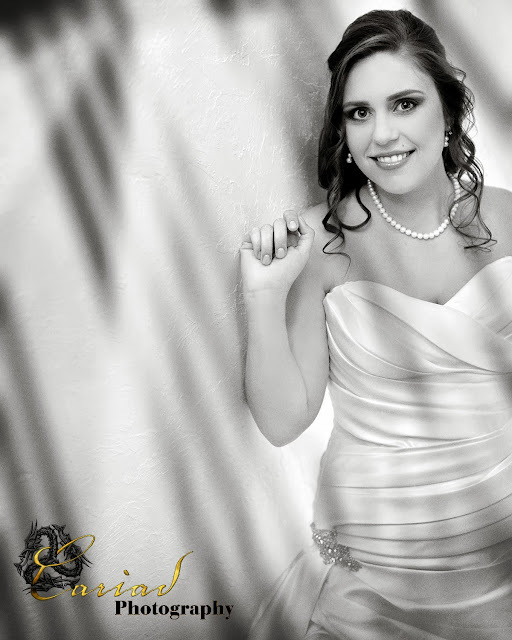 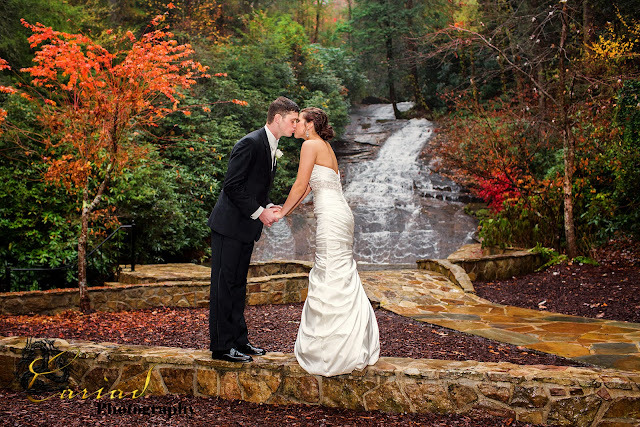 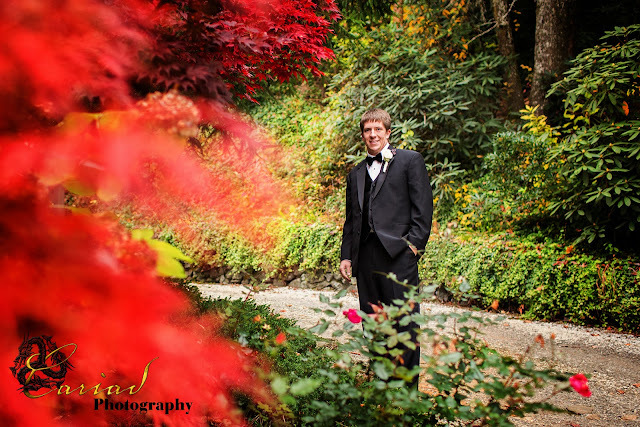 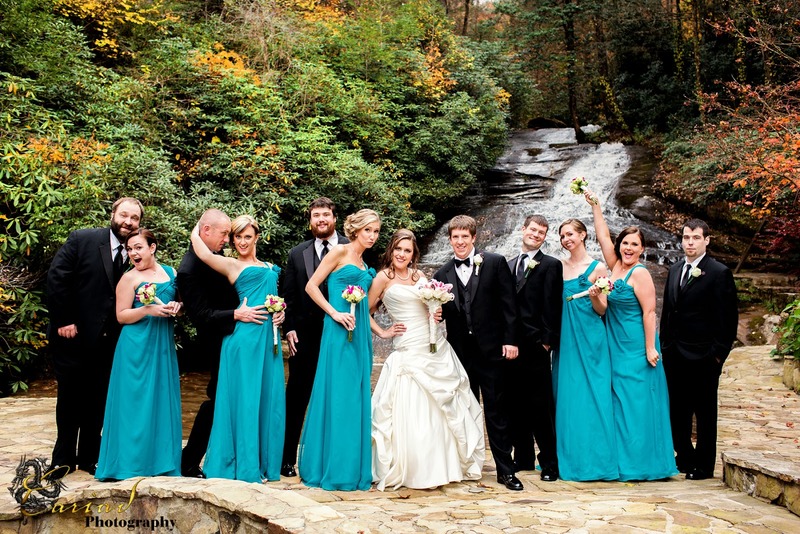 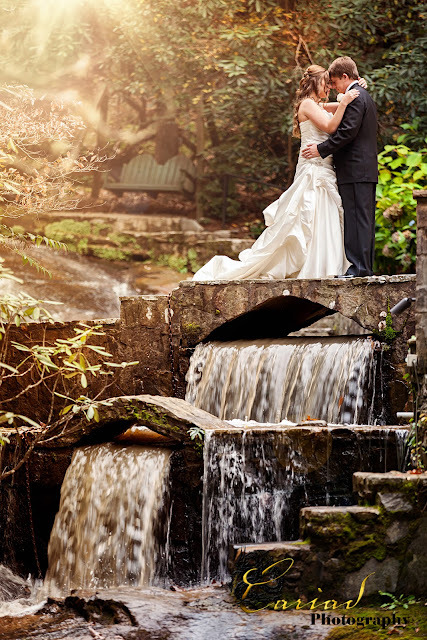 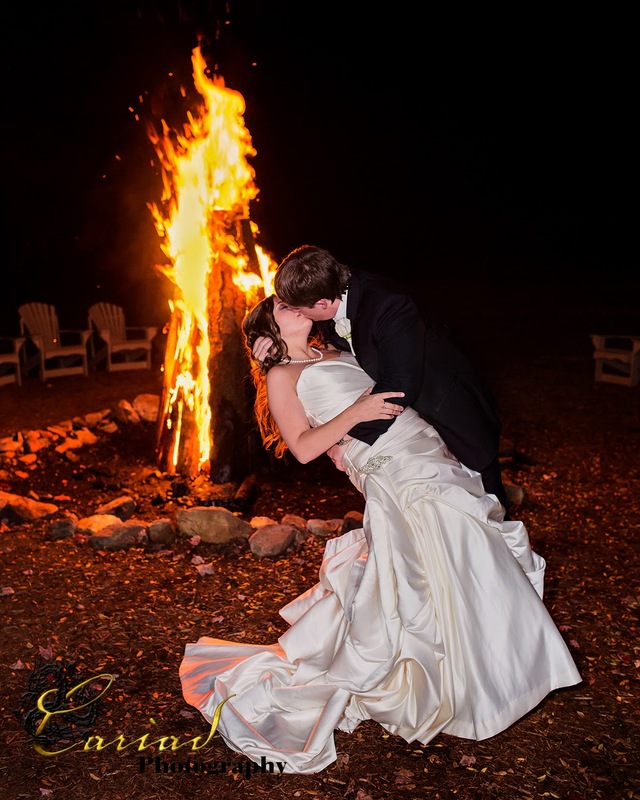 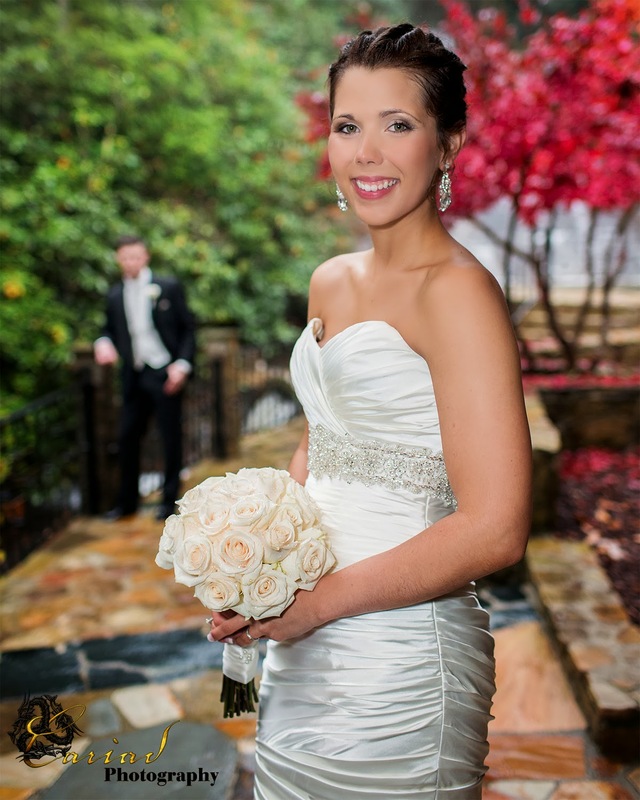 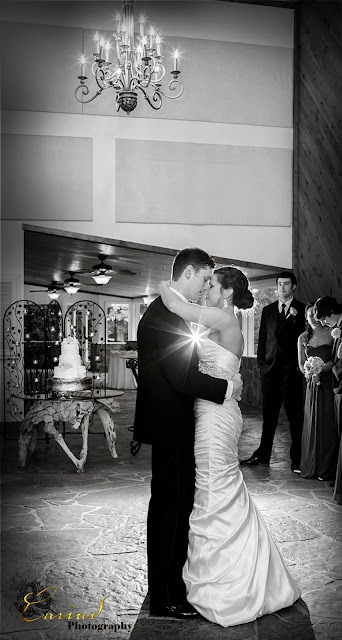 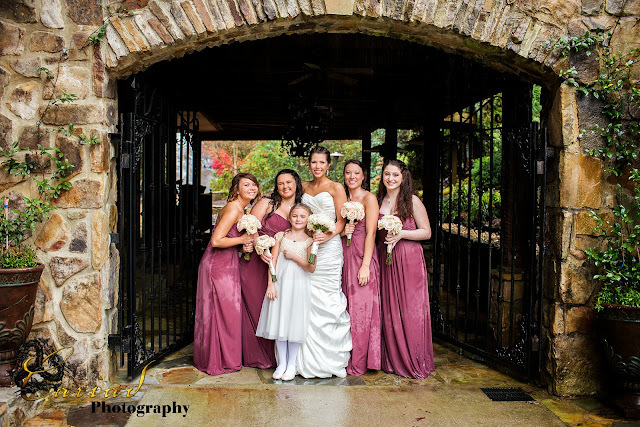 We are so excited that we will be shooting Robin and Martin's wedding in 2014 in North Georgia at the lovely Chota Falls Wedding Estate. 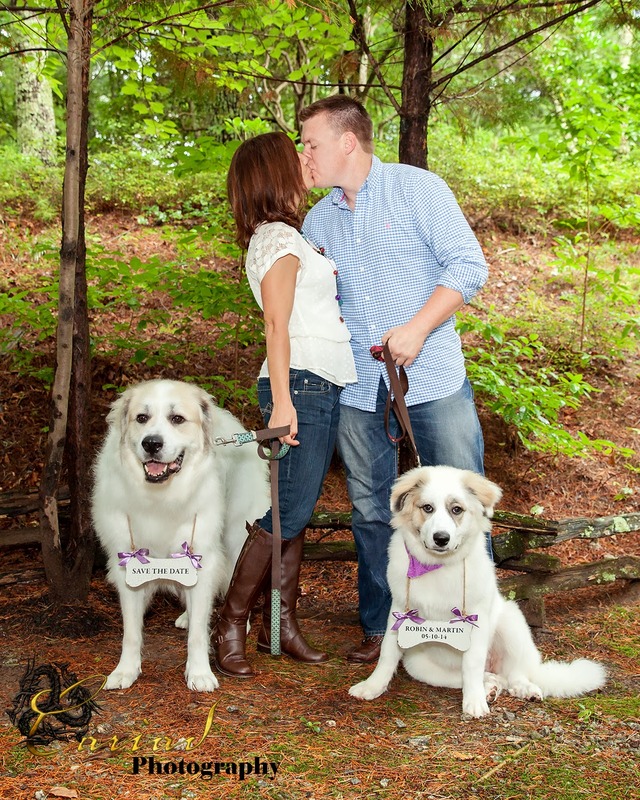 We instantly fell in love with this couple and specially their two wonderful dogs. 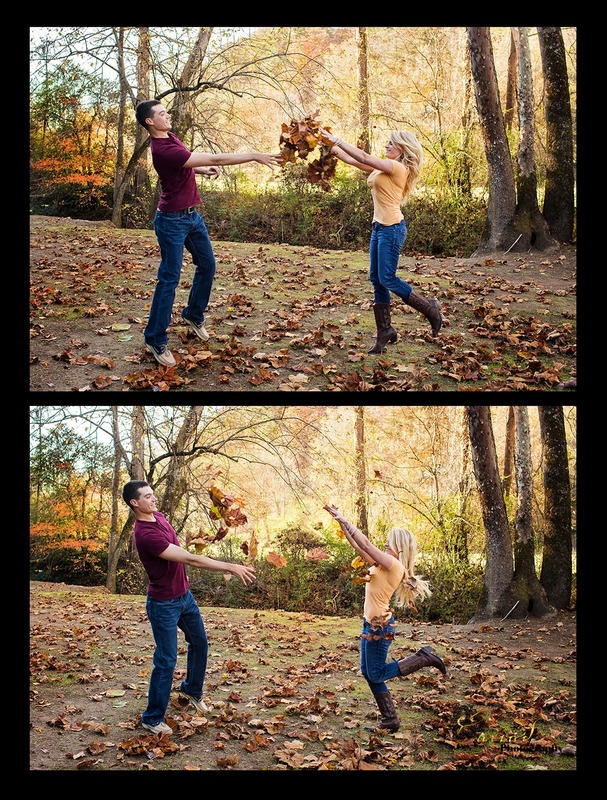 Steve and I are big dog people..........having three of our own. 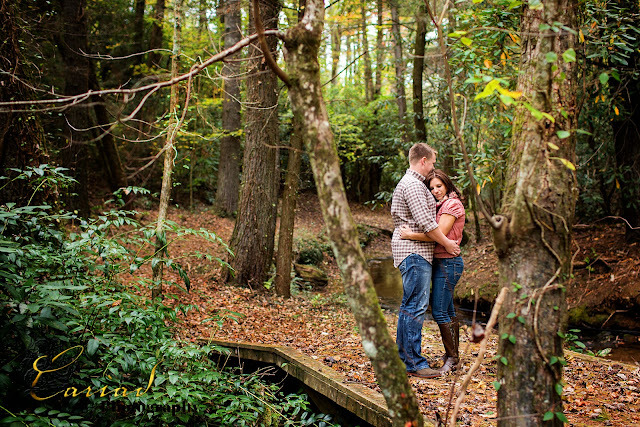 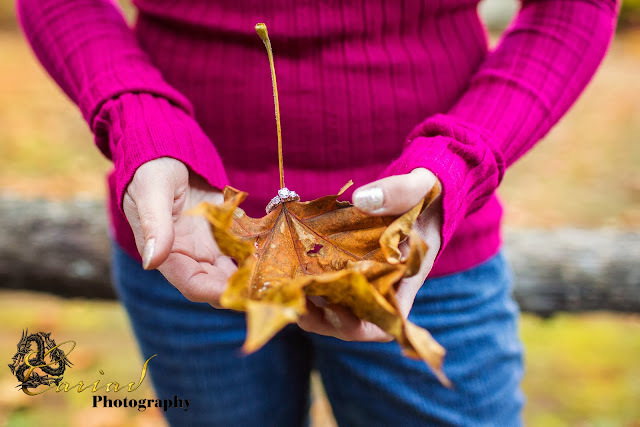 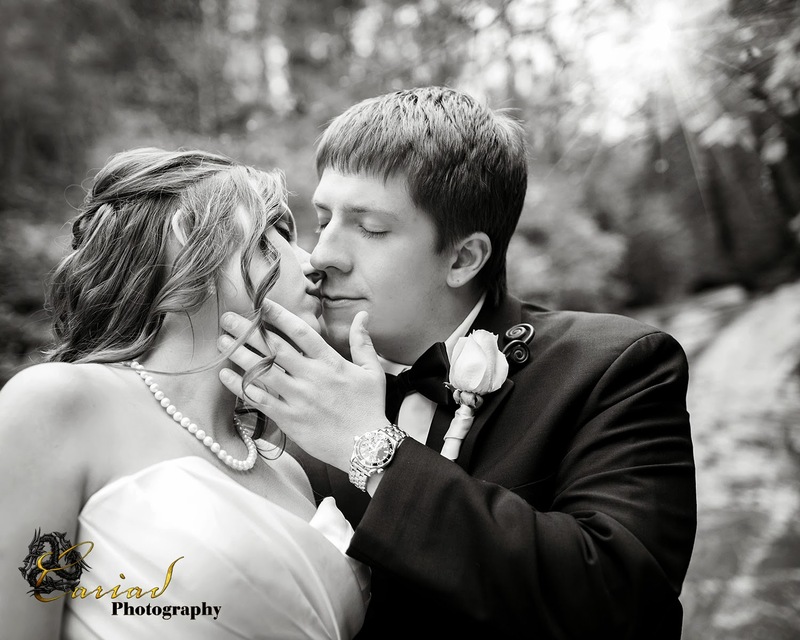 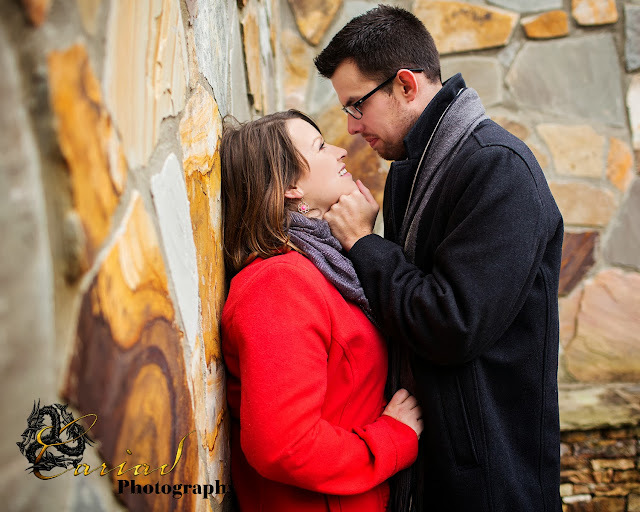 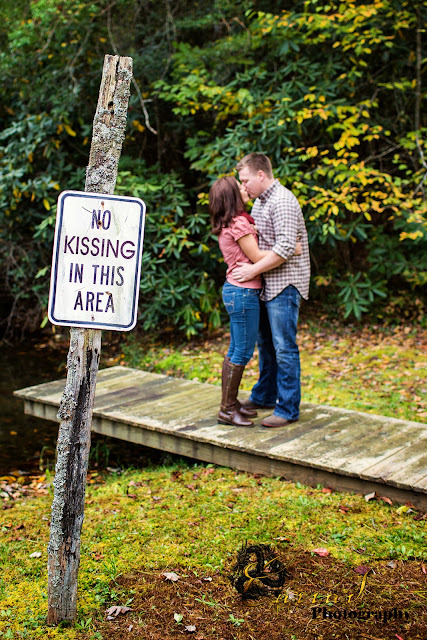 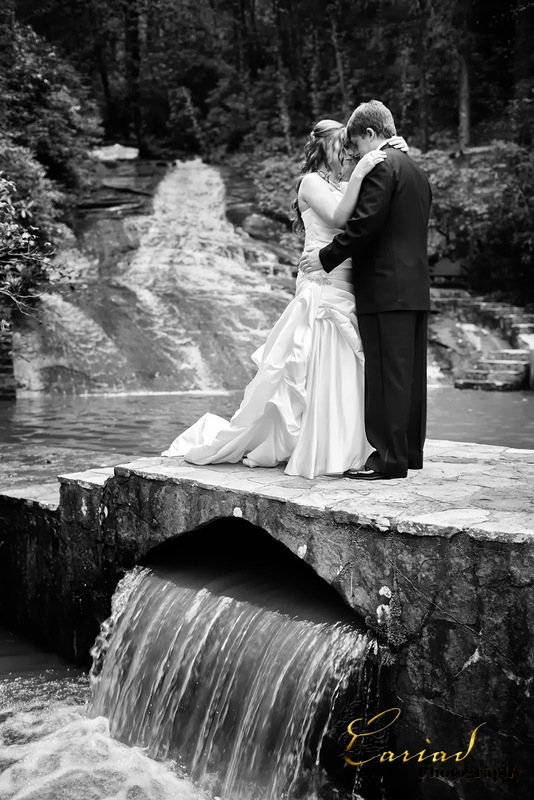 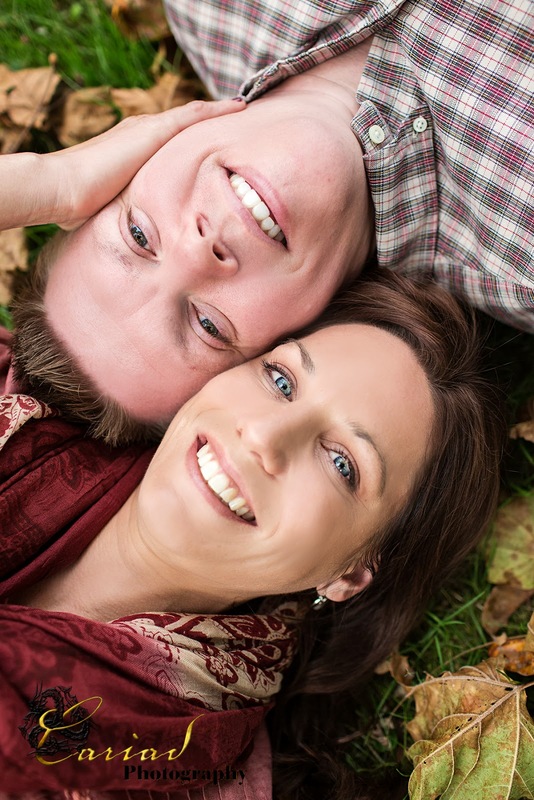 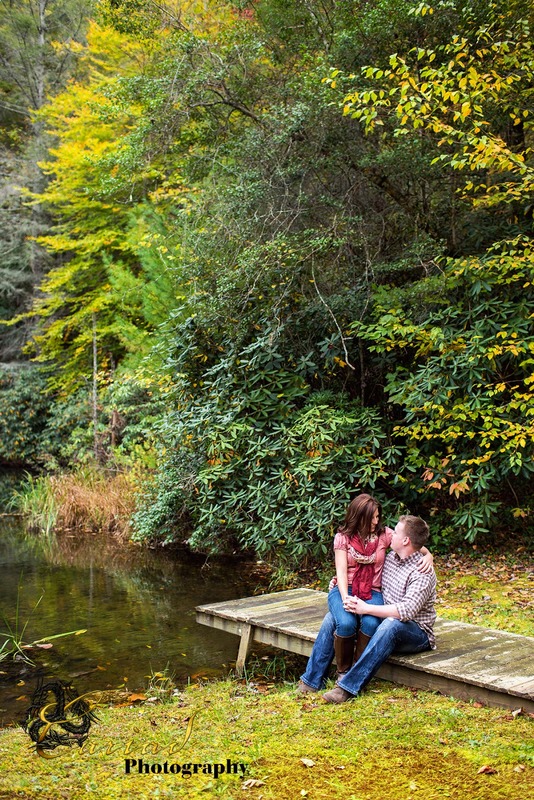 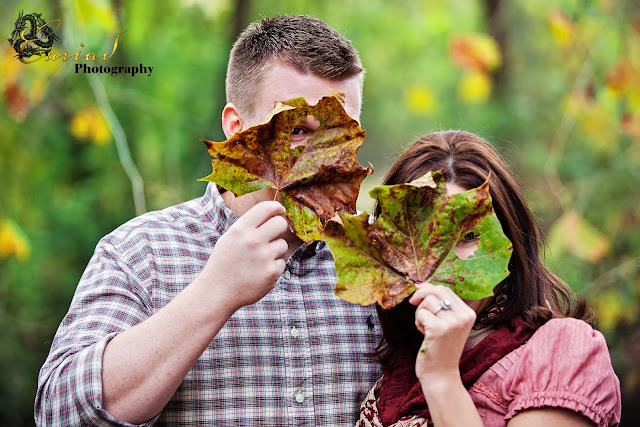 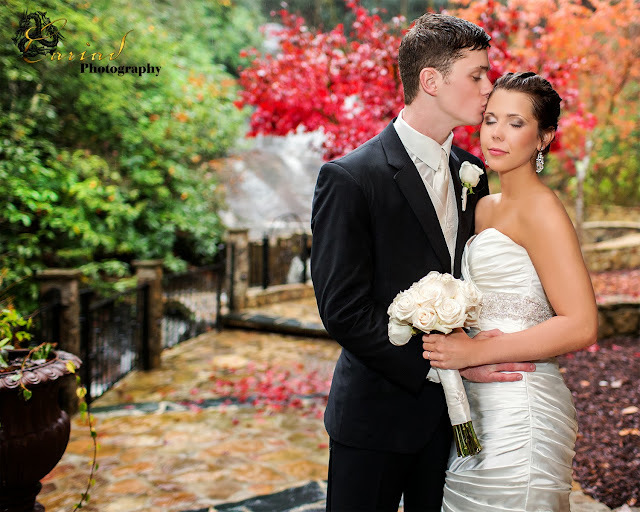 Meghan and Ryan's engagement session at Chota Falls. 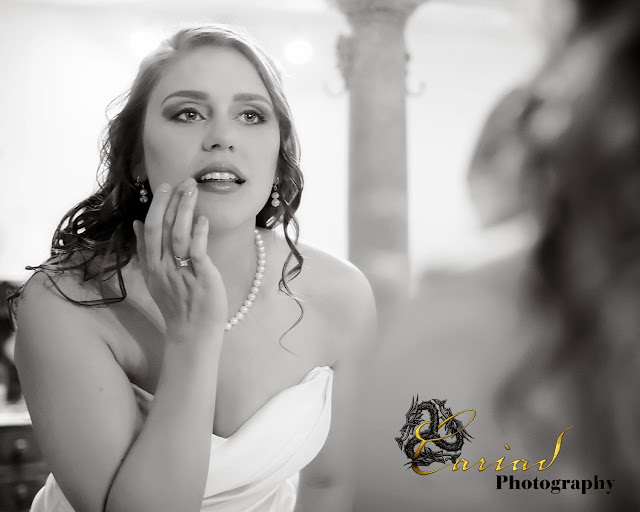 A beautiful engagement session at Chota Falls.